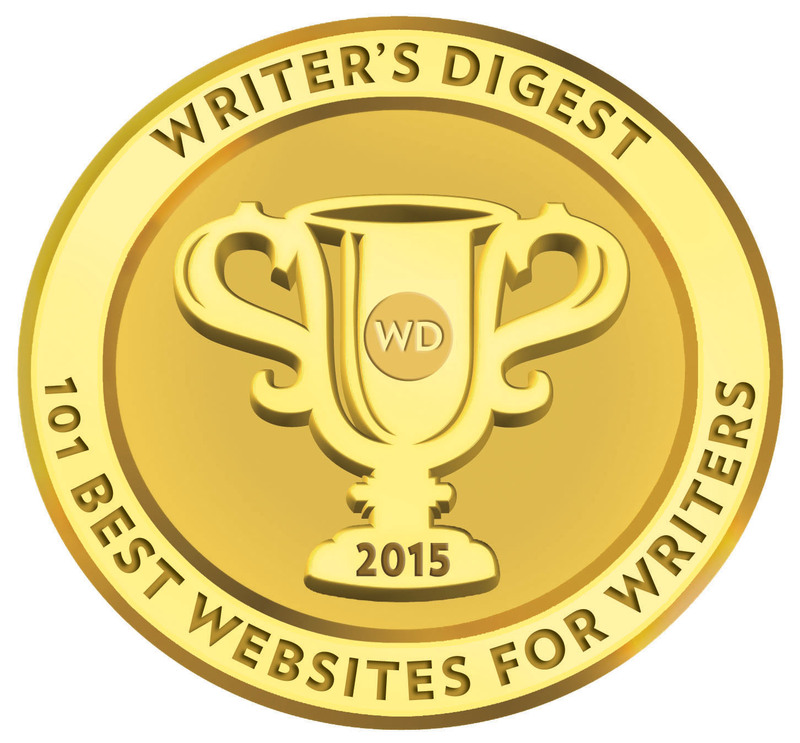 Thomas Nelson Announce First Acquisition From WestBow Press…or Do They? Thomas Nelson has announced that it will publish its first title previously published through their self-publishing division, WestBow Press, whose services are run by Author Solutions. Thomas Nelson set up WestBow Press back in late 2009, citing one of the driving reasons was to discover new writing talent. Well, it has taken almost one and a half years for that to happen. Two years if you consider that the publication date for Three Cups by Tony Townsley is not until November 2011. Mind you, you have to read all the way to the fifth paragraph of the below press release just to discover the author’s name. By then, we have already learned about WestBow Press, Thomas Nelson, CEO and chairman, Michael Hyatt, and their association with services fulfiller, Author Solutions and their CEO, Kevin Weiss. If their are two clear things we can deduce from Thomas Nelson’s self-publishing division WestBow Press – firstly, the imprint is not a feeder for new writing talent for the publisher based on the ‘promotion’ of one title in two years; and secondly, WestBow Press is not providing any substantive degree of publishable or suitable books for Thomas Nelson. A reading of the press release also reveals that Three Cups saw the publishing light of day before the launch of the Thomas Nelson self-publishing imprint, WestBow Press. In fact, the publishing history of Three Cups reveals this hardback edition published in early 2007 by…..yes, you guessed (damn you)….AuthorHouse, a company owned by Author Solutions. Funny, too, the author of Three Cups on that edition is cited as Mark St. Germain, with Tony Townsley only cited as a contributor?! I actually cannot find any published edition credited to WestBow Press. One would think a title like this would be given high prominence there. Nope – you won’t find it in the WestBow Press bookstore either. 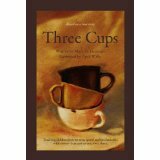 Intriguing…..
Thomas Nelson announced today that their children’s division has selected the first WestBow Press title, Three Cups, to be published and distributed through Thomas Nelson. The company will release Three Cups with a redesigned cover on November 8, 2011. WestBow Press, a division of Thomas Nelson with services fulfilled by Author Solutions, Inc., was launched on Oct. 13, 2009, to provide Christian authors the benefit of Thomas Nelson’s market leadership, while taking advantage of the publishing technology and services offered by. 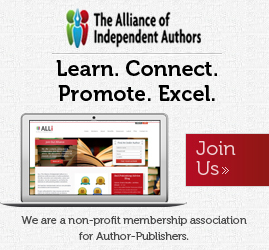 Author Solutions, Inc. 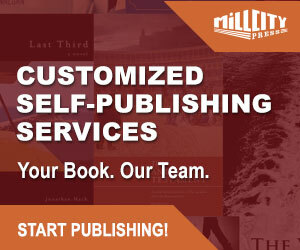 Since being established, WestBow Press has released nearly 400 titles. Three Cups is a children’s book based on real-life events of Tony Townsley, a successful CPA and father of two. The book teaches kids the value of giving, saving, and spending, using three simple cups. The tenets of the book are so simple that any family can practice them and succeed at learning the importance of managing money correctly. Since first being published in August 2008, Three Cups has sold more than 30,000 copies through various non-conventional channels such as Hallmark Gold Crown stores and via the financial services channels such as banks and financial institutions. Thomas Nelson is a leading provider of Bibles, products, and live events emphasizing Christian, inspirational and family value themes. For more information, visit our website thomasnelson.com.